How can foundations help communities identify existing assets and capitalize on them? How can foundations support communities to build wealth that is inclusive and protective of local culture? How can Southern economic development be controlled more by the communities it will benefit? 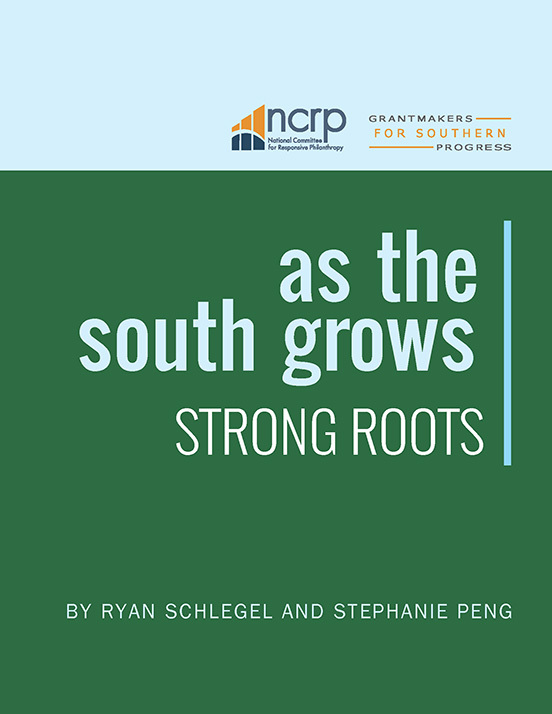 This report, published by the National Center for Responsive Philanthropy, explores the link between community-driven economic development and equity in the South. From the coalfields of Kentucky to coastal South Carolina, organizations and institutions are adjusting to changing economic realities and using innovative strategies to build lasting wealth within their communities. 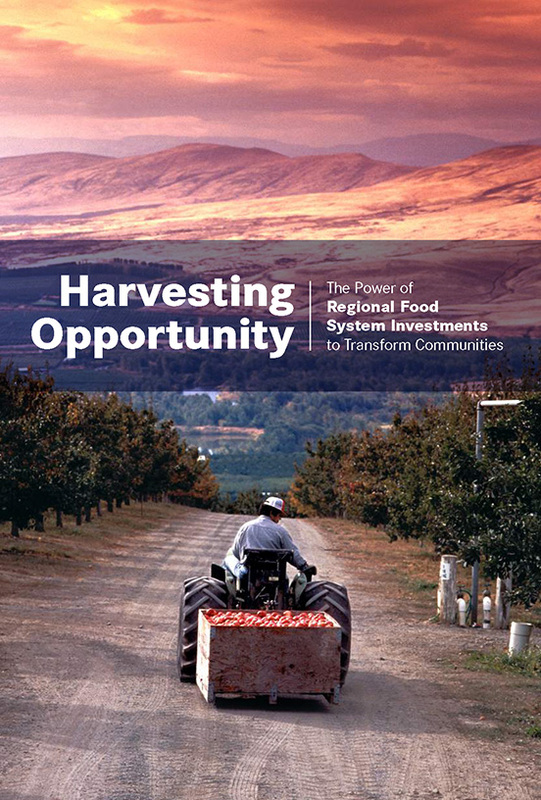 Harvesting Opportunity: The Power of Regional Food System Investments to Transform Communities, published as a partnership between the Federal Reserve Bank of St. Louis, the Board of Governors of the Federal Reserve System and the U.S. Department of Agriculture's agencies of Rural Development and the Agricultural Marketing Service focuses on regional food systems as a means for enhancing economic opportunity. Harvesting Opportunity explores recent findings related to the potential of regional food systems to promote economic growth, highlights models for collaboration between policymakers, practitioners and the financial community, and discusses research, policy and resource gaps that, if addressed, might contribute to the success of regional food systems strategies. Community development financial institutions (CDFIs) have sometimes worked with one another to fulfill their primary mission of providing affordable, responsible capital, credit, and financial services to low-income, low-wealth, and other underserved people and communities. In recent years, the number and types of CDFI collaborations have increased markedly. Developing and sustaining a CDFI collaboration requires a substantial commitment among all of the partners involved and some collaboration efforts never truly get off the ground. Particularly at the state and regional level, there are CDFIs that are interested in collaborating with their peers but struggle to make it happen. 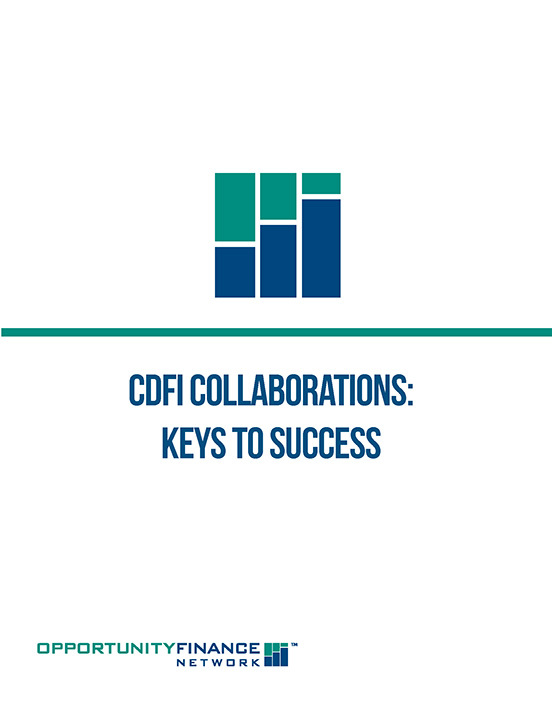 Why are some CDFI collaboration initiatives successful while others are not? This paper, released by the Opportunity Finance Network (OFN), seeks to answer this and related questions by studying 12 emerging, ongoing, and completed CDFI collaborations across the industry. 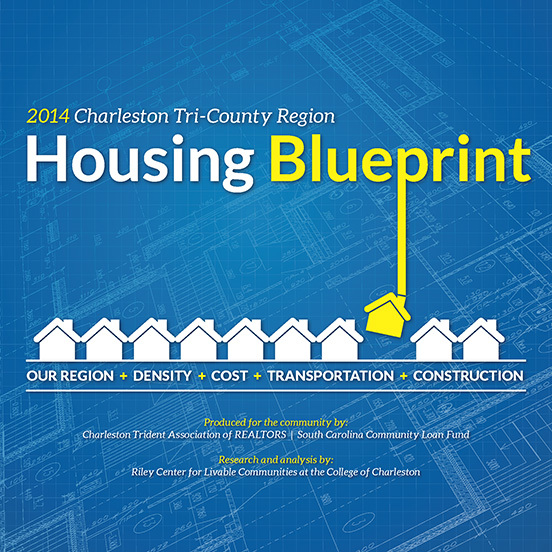 The housing blueprint, released in 2014 by CTAR in conjunction with the SC Community Loan Fund, compares the Charleston region to economic competitors on key housing and quality of life metrics and makes recommendations for our region to increase housing affordability. Since 2010, the Charleston Regional Development Alliance has published an annual Regional Economic Scorecard of our region's economic progress compared to six similar metro areas and two leading economies. 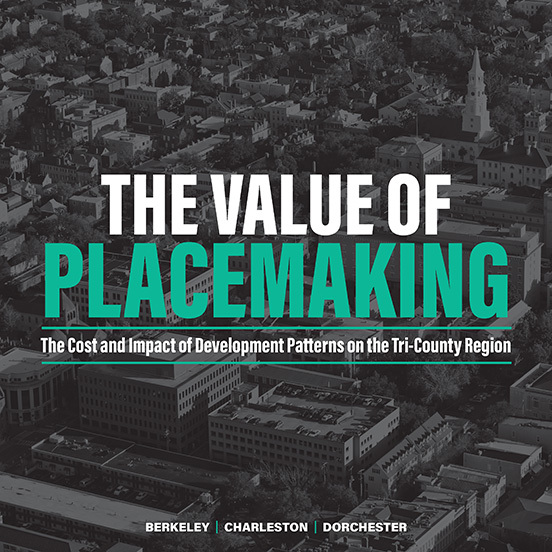 Overall, the Charleston region is performing well economically, while also undergoing a structural transformation into a more diversified, knowledge-based economy. However, our region consistently ranks last in housing affordability. We have achieved the economic growth that we want as a region and now the challenge is sustaining that growth. The document serves as a blueprint of actionable items to increase the number of housing units affordable to the region's growing workforce because Housing Matters. 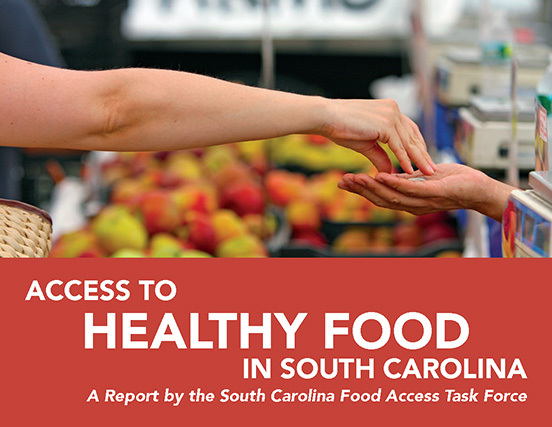 The SC Food Access Task Force released Access to Healthy Food in South Carolina, a healthy food financing initiative report, in 2014. Embedded in the report are recommendations for developing a robust, healthy food economy in the state; the recommendations are rooted in a strategy that addresses capital, affordability, supply, planning, and transportation. Recommendations include the creation of a state-funded healthy food financing initiative, increasing farmers market participation, food retail opportunities, and transportation options, among others. With an increased sense of urgency based on some of the most alarming health statistics, the report calls for state and local leaders to promote policies and actions that increase healthy food access and consumption, and reduce barriers for retailers and grocers.